I agree to abide by the rules and regulations of this competition. I certify that the details on this entry form are true and correct. I accept the decision of the judges. 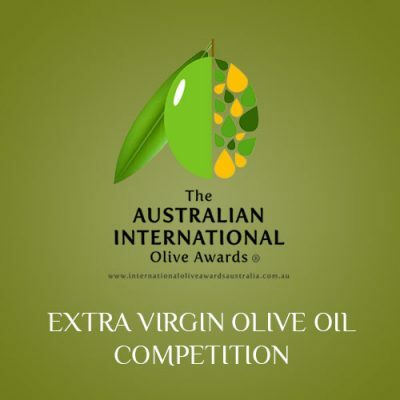 If my exhibit wins an award I understand that I can only place award decals on packaging that contains the award-winning oils and that awards are not transferrable across brands. I also understand that failure to comply with this rule may see my company/myself banned from future Olive Oil and Table Olive competitions. Post Dates: Ensure all Australian exhibits are posted by 12th September to ensure they arrive on time. 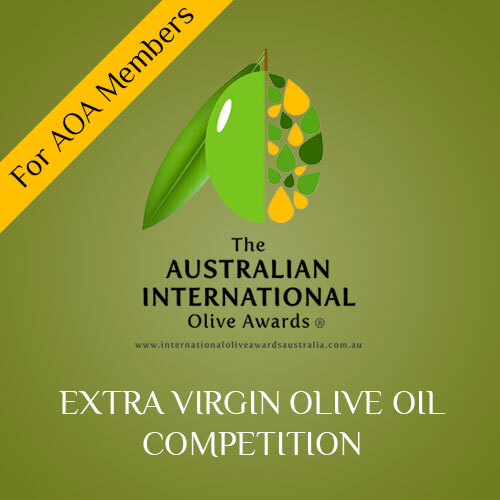 Please note: For details about entering oil (classes, entry fees, volume, labels etc) please see ‘Extra Virgin Olive Oil Competition Information’ document. If you win an award these are the contact details we will use for decal orders and posting awards so please ensure they are correct. The AOA takes no responsibility for missing out on decal ordering or lost award certificates due to incorrect contact details.